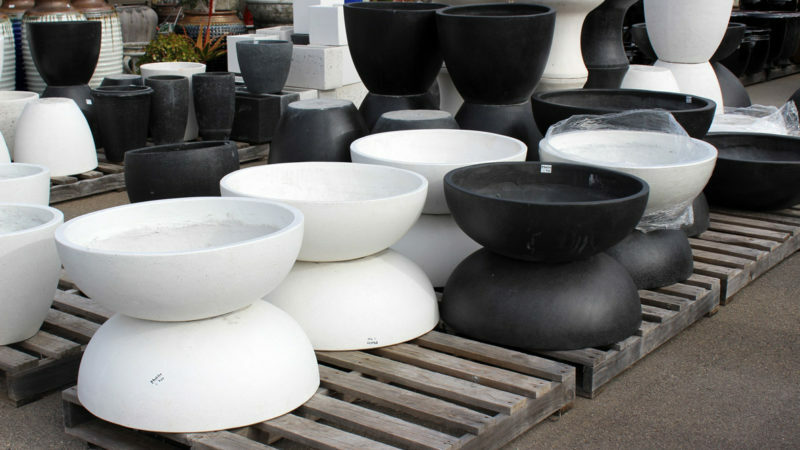 PWORLD is one of the largest sellers for home decor products, established over 20 years ago in Vietnam. 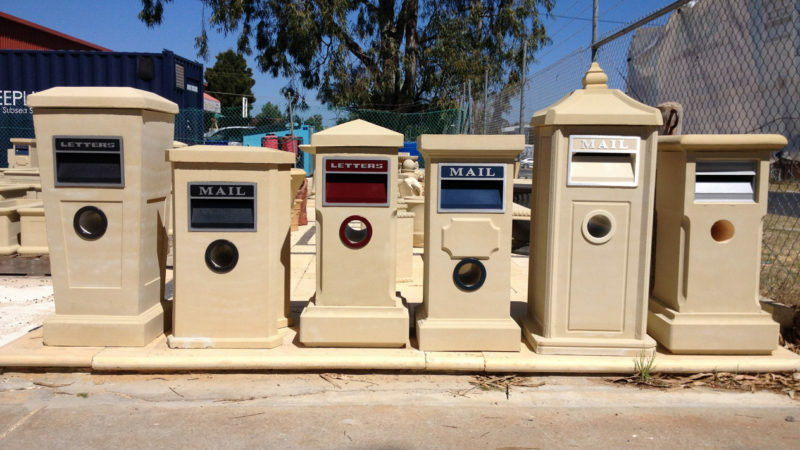 We started by shipping our products to the United Kigdom and now our business has expanded to include customers in a number of contries like Holland, USA and the Middle East. We’re becoming the most famous furniture shop for our clients to buy weather resistance furniture. 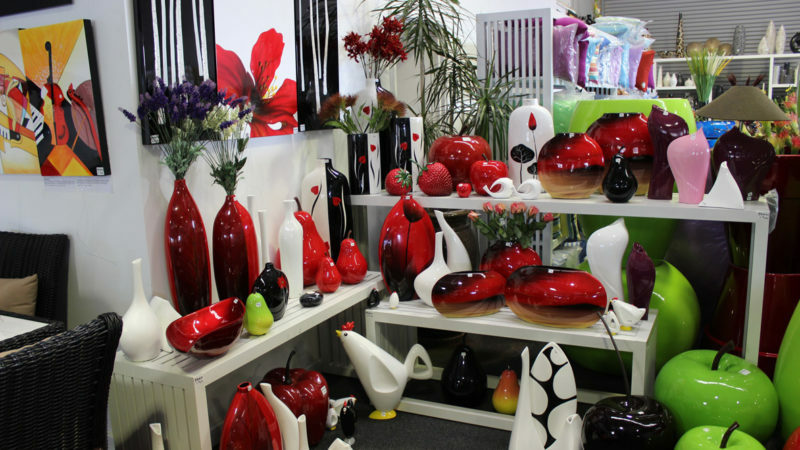 We offer a wide range of furniture, ceramics, vases, accessories, lacquer vase and wall arts, water fountains, cushions, various types of outdoor pots such as fibro cement pots, clay pots, glazed pots, fiber glass pots, flaked stone pots, sandstone pots, artistic pots and statues, letterboxes and pot plant benches – which are made by our skilled tradesman in Australia and Vietnam. Everyday, we bring something exciting and innovative to surprise our customers with the latest trends. 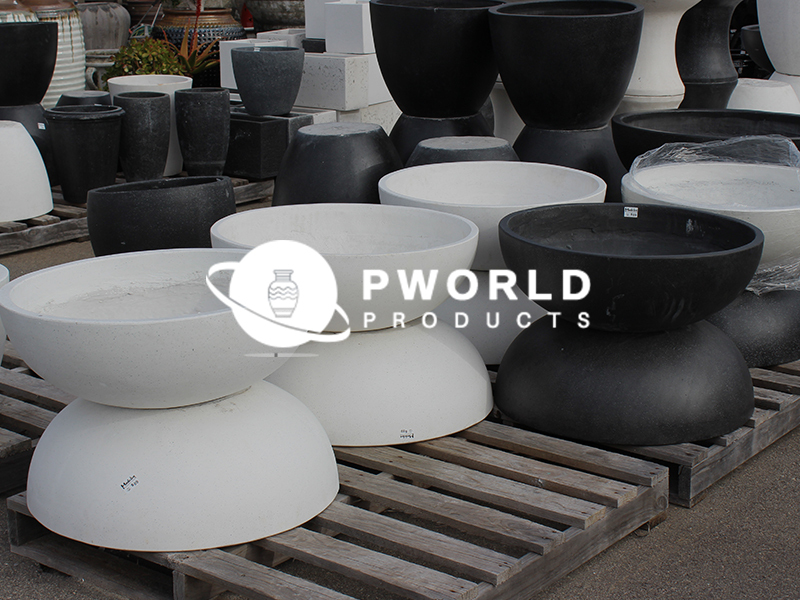 Entrust PWORLD Products for stylish, uniquely designed and quality-driven products to add amazing beauty to your indoor and outdoor space. 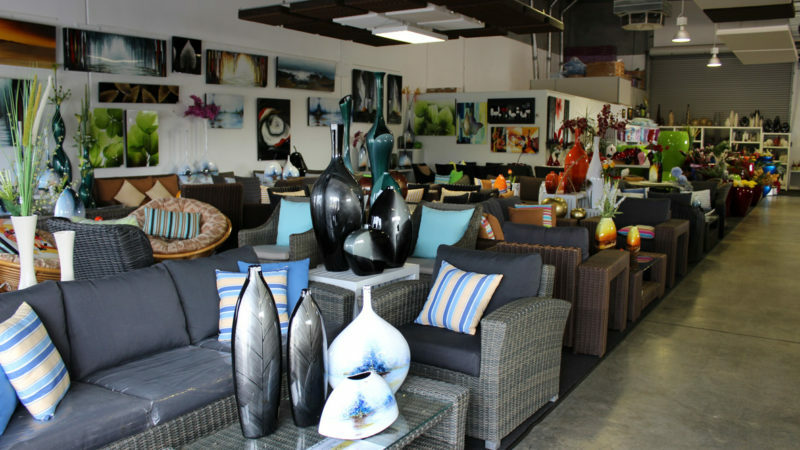 Whether you want to decorate your home or office or any space, please visit us at our showrooms.